The following press release from the New York State Association of County Health Officials calls for New York State to follow the lead of Massachusetts, New Jersey, Main, California, and other states in raising the legal age for purchasing tobacco products to 21. The Heart Network believes the proposed legislation would result in longer, healthier lives for New York State residents. We also acknowledge that such legislation has a real, immediate impact on individuals age 18-20 who are already addicted to smoking. Click here to learn more about services in our region that can help you quit. Read on for the full press release from NYSACHO. ALBANY — A new Massachusetts law took effect on December 31, raising the legal age for tobacco purchase in the Bay State to 21, drawing a sharp distinction to New York where leaders have yet to pass the same basic protections. Massachusetts joins New Jersey, Maine, California, Hawaii and Oregon in an elite group of progressive national leaders that have acted to protect young adults from the health risks associated with tobacco use. New York has long been a national leader in the fight against tobacco, adopting the Clean Indoor Air Act and spending tens of millions of dollars on anti-tobacco advertising and programs. The New York State Association of County Health Officials (NYSACHO) has long supported the state’s aggressive stance against tobacco, and is calling on state leaders to continue building on this legacy by passing legislation restricting the purchase of tobacco products, e-cigarettes and flavored tobacco to individuals age 21 and older. Much of the state has already signaled very strong support for increasing the legal age to 21. In fact, as of January 2019, 25 municipalities, including 16 counties and all five New York City boroughs, have passed Tobacco 21 laws at the local level. 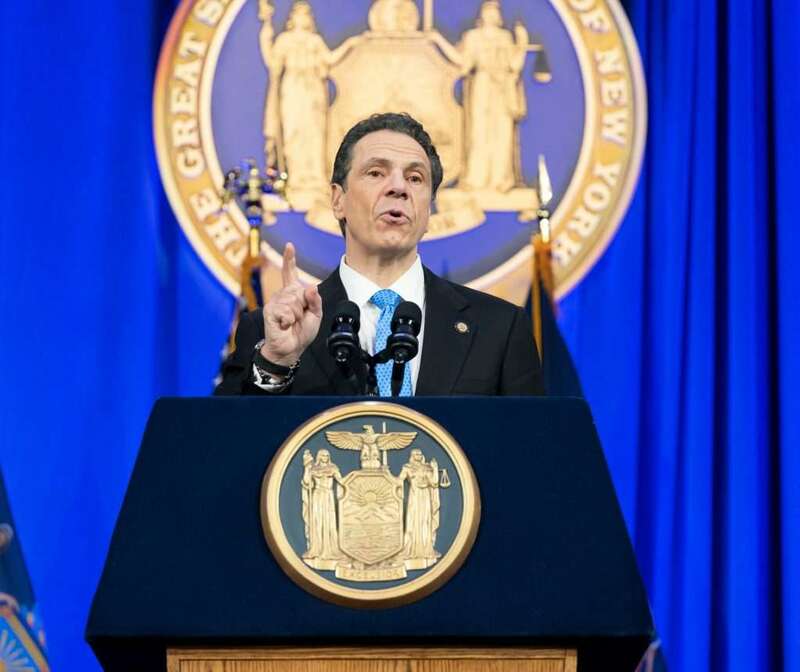 Comprised of both rural and urban counties, those who have passed local laws include: Albany, Cattaraugus, Chautauqua, Cortland, Essex, Nassau, Onondaga, Orange, Putnam, Rockland, Schenectady, Suffolk, Sullivan, Tompkins, Ulster and Westchester. According to the US Surgeon General, tobacco use is one of the most important sources of preventable illness and premature death. National data indicates that 95 percent of adult smokers begin smoking before the age of 21, and changing from an experimental smoker to a regular smoker typically occurs around age 201. As far back as 1982, the tobacco industry acknowledged that initiation of early smoking substantially increased the risk of becoming a life-long smoker. Additionally, a 2015 Institute of Medicine report projected that if the age of purchase is raised to 21, there would be substantial reductions in mortality from smoking, immediate improvements in the health of adolescents, reduced exposure to second-hand smoke and improvements to maternal and child health2. While age 18 often is considered to be the age one becomes an adult, the biology of adolescent brain development says otherwise, especially when it comes to risky behaviors such as tobacco use. Brain development continues up to age 25, thus making adolescent brains particularly vulnerable to the effects of nicotine. The developing parts of the brain most impacted include those that affect decision-making, sensation seeking, impulse control, peer susceptibility and conformity, and sense of future perspective.